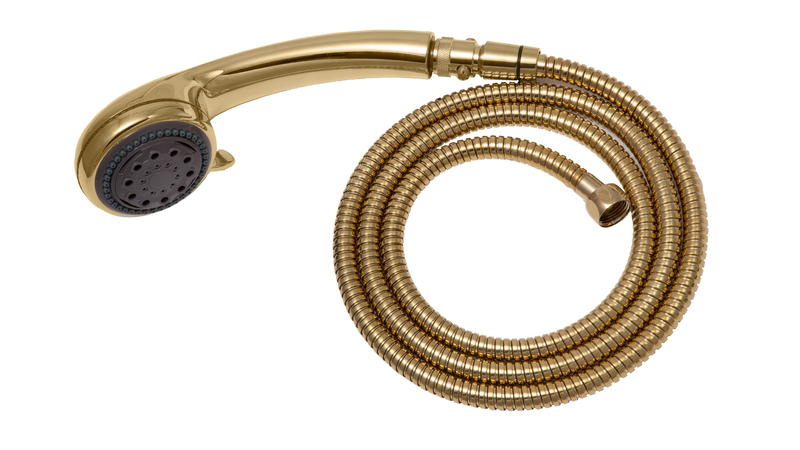 Finally a Shower Hose and Head with Great pressure. Made by Zoe Industries. 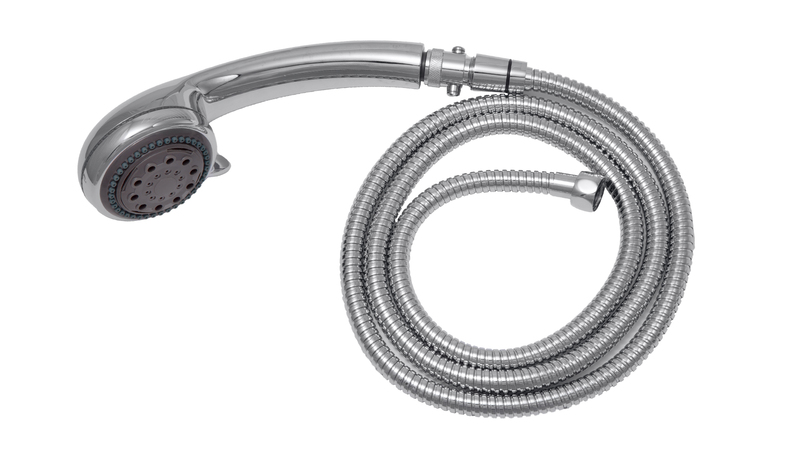 69 inch Quality Stainless hose, pause control and shower head in one. 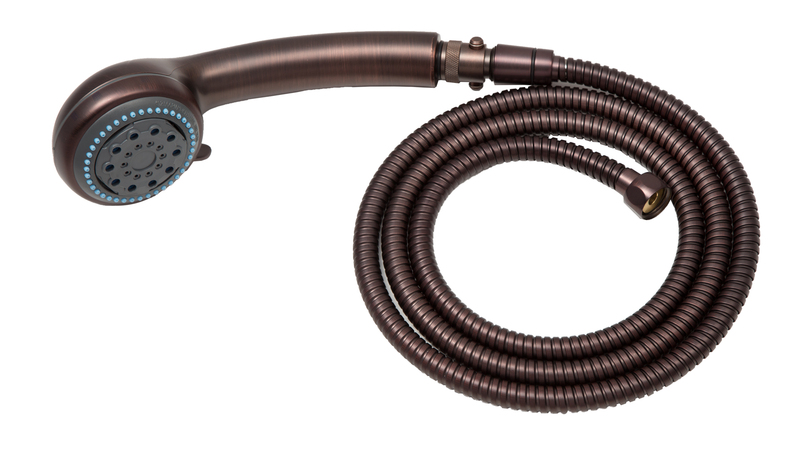 The deluxe stainless shower hose means no more crimps or kinks. Pause control button allows you to temporarily shut off water to hand held, 98%. 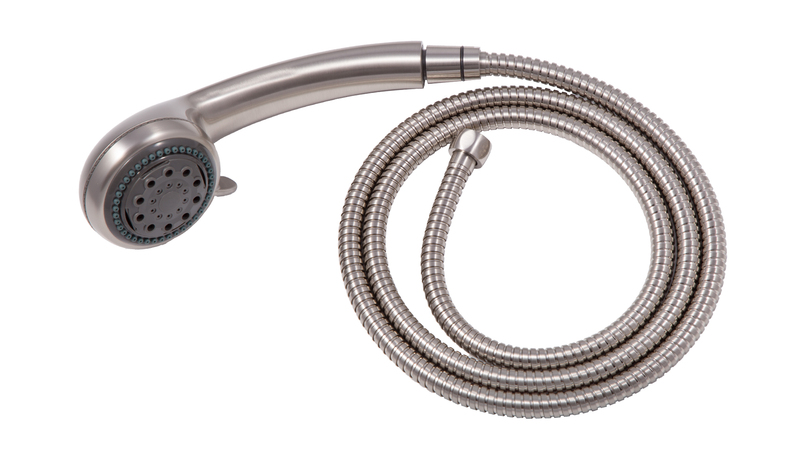 Adjustable shower head with 3 Different Spray Positions.